For about a week at the end of April and early May, avocados were on sale everywhere. Most were imported from Mexico and I'm in Virginia, so they weren't necessarily sweet and ripe yet. 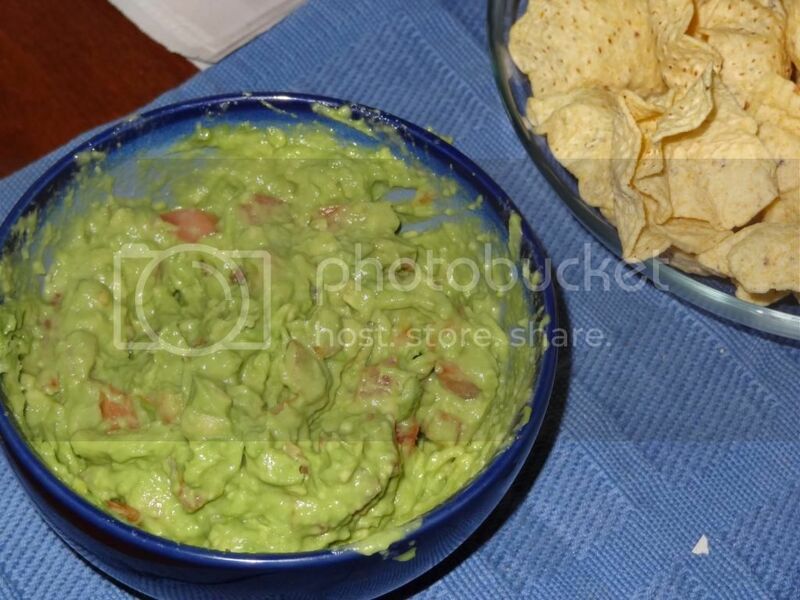 Thus, I decided to make guacamole. This recipe is adapted from Betty Crocker--I couldn't find the one I used which makes me think I omitted the onions or jalepenos. The first batch was great except it was a tad salty, the second and third were improvements. 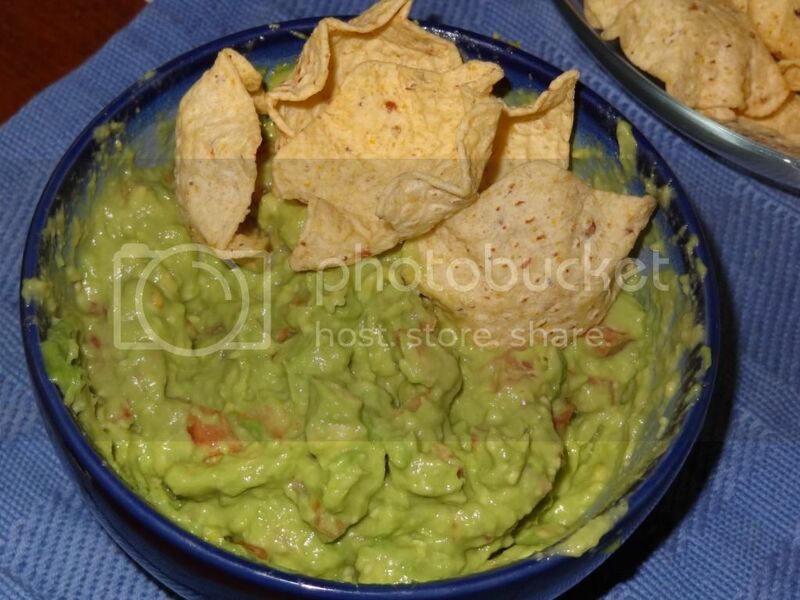 I mashed the avocado with a fork, but a quick pulse of the stick blender might yield a creamier result. Mash together all ingredients except salt and pepper. Season to taste. Serve immediately.